It took Joni Mitchell a few years before she really developed that melancholy stripped back vocal sound, hitting all the right points on the emotional compass and sending those sensitive needles flickering around the brain. 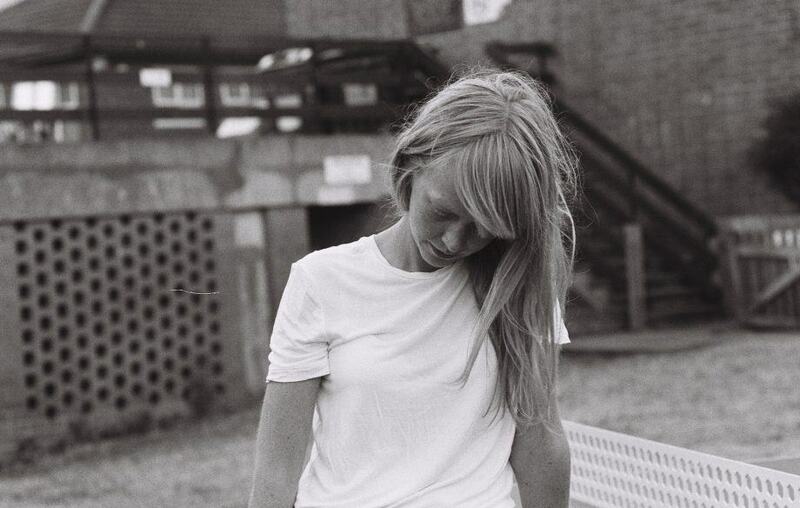 Lucy Rose has gone through a journey in the last 18 months both physically with her last album which centered around her solo trip to South America, staying in fans houses and doing impromptu acoustic shows. The more recent journey though has been more of cerebral discovery of herself, what she wants from life, her music career and the relationships associated with it. From that we get her long awaited 4th album – ‘No Words Left’. It has been a difficult period for her, grappling with some arduous issues which led her to declare recent events as “One of the hardest times of her life”. 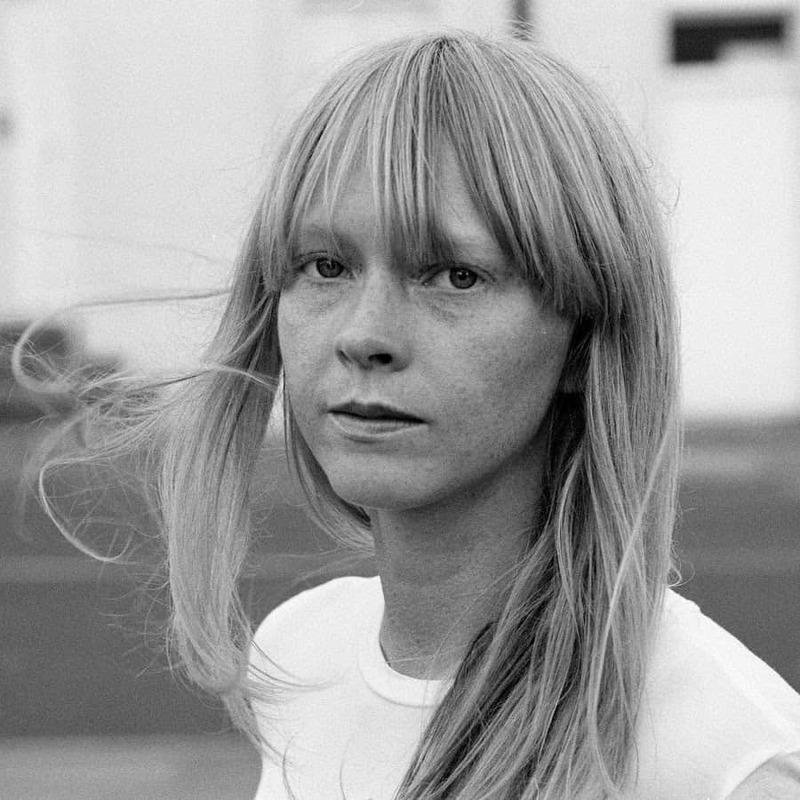 Tortured artists though tend to produce their finest work in times of adversity rather than when everything is all smelling rosy, I think time will have to tell, but this album in my opinion at least is certainly going to be up there with any Joni Mitchell classic. The release was teased for months, lyric sheets dropping through the letterboxes of fans that already pre-ordered the album. At first glance those lyrics clearly showed a change of tack to something much darker than she has ever written before. This album is not going to please the casual listener or those more used to the catchier commercial oriented ‘Like an Arrow’ sugar tunes. This is dark chocolate with added chilli, It takes some listening to, and definitely on headphones to truly appreciate how the words and sonics intertwine and wrap you in a cocoon of reflective thoughts. The image on the front cover shows Rose with hair blowing over her face, other images show her without make up looking like she just scrambled down from a tomboy climb up a tree. Equally stripped of embellishment, every track here is uncovered and incredibly personal. The arrangements are at times so sparse that all you can hear is piano, or a few strings and her vocal, no drums at all…anywhere! Rose was keen to avoid letting drums lead, instead preferring to work with bass guitar and piano. How this will transfer into a live setting I’m not so sure, I can envisage listeners murdering chatterers. This 4th album deserves time, and who has an abundance of that these days? Who listens to whole albums from start to finish anymore? but this is what you must do with ‘No Words Left’ – take yourself on that long journey. Starting with ‘Conversation’ where Rose ups the irony by singing “Conversation don’t come easy….but I’ve a lot to say” – raw emotion and melancholy transcend through each track until “Song After Song” which fittingly is the album finale. Rose almost providing her own critique with the lyric “Song after song all about me……my misery.” However, this is much more than a series of Blue moody songs, there is a de-stressing comfort here even if Rose now feels a little prickly letting it out into the public. A glimpse into what were private thoughts and feelings, now fully exposed and very much for anyone to come and poke at.